If you are flying in, you may want to consider a short 10 minute flight (or 40 min drive) to Nemacolin resort. This is a 5 star luxury resort that offers a variety of services from fine dining, expansive spa services, golf etc. I have included a great article from Pilot Getaways magazine that provides great detail about Nemacolin in the airport page. 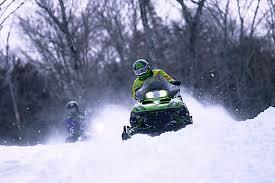 The Visitdeepcreek.com website has a comprehensive list of activities available in the Deep Creek area. Below, you will find some highlights. Truly an agricultural fair! Nightly musical entertainment, tractor pull, mud bog, demolition derbies, 4-wheel pickup pull. Carnival rides and games, something for everyone. www.garrettcountyfair.org. If you've ever wondered what it would be like to soar among the trees, then have we got a surprise for you! Introducing the new Flying Squirrel Canopy Tour! 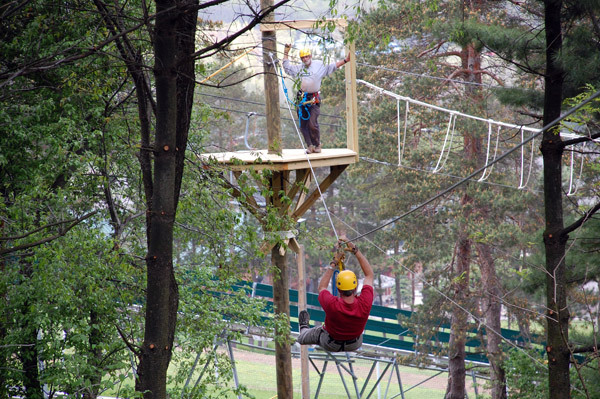 This is the first challenge course canopy tour of its kind in the Deep Creek Lake area offering amazing tree-top views, agility challenges and 5 breathtaking zips from 180 feet to over 400 feet! White Water Rafting - Class II-VWhite water rafting can be found on the Cheat Narrows and Youghiogheny rivers or the man made course at the top of the WISP mountain at Adventure sports center. The Youghiogheny is one of the most popular whitewater rivers in the United States. Boating - Md's largest freshwater lake with 69 miles of shoreline. Boat rentals are available. You can launch your own boat at the Deep Creek state park for $10. 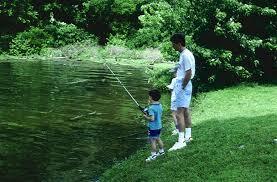 Deep Creek lake is 13 miles boasting 69 miles of shoreline for fishing. With an average depth of 25' up to 75 max, there are many species of fish including large and smallmouth bass, sunfish, trout, walleye, yellow perch, northern pike and chain pickerel. 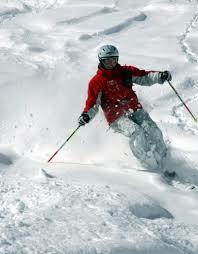 WISP Ski Resort WISP ski resort is nestled into the scenic western mountains of MD and offers 700 feet of vertical drop. 32 slopes and trails are available over 132 acres of skiable terrain accessed by 2 quad, 5 triple lifts, 3 ski carpets and 4 surface tows. 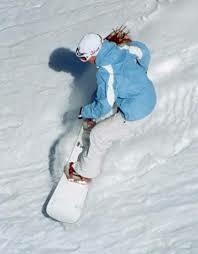 Pro Terrain park, rail park and super pipe are available for snowboarders. Bear claw snow tubing park provides 9 lanes of snow tubing with 2 lifts. Over 90% of the trails are open for night action. 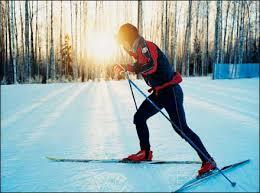 Cross Country Skiing 2 State parks and a XC-Ski farm provide more than 23 miles of XC skiing trails. With over 90" of average snow fall, these trails provide rustic lodges and groomed/ungroomed trails for the beginner or avid skiier to explore. Swimming Deep Creek state park provides nearly a mile of sandy beach access to the lake for swimming activities as well as concession stands, basketball, playgrounds and picnic shelters. Hiking - Deep Creek Lake boasts over 90,000 acres of public lands with hiking trails that range from easy walks to steep climbs up rugged terrain. 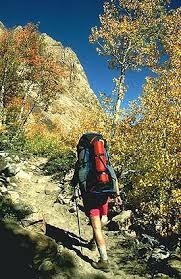 Guided hikes are available. Biking - There are great biking trails that range from mellow dirt roads to challanging single track to downhill biking. Road bikers can find many great rides on the country roads that provide hill climbing to leisurely shaded cruises. Bike rentals are available. Adventure Sports Center offers bouldering, top rope and lead climbing on multiple walls and boulders. 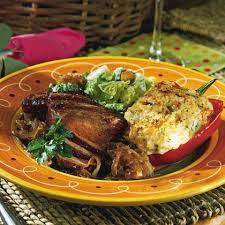 They also offer instruction as well as family and group outing experiences. Golfing- Deep creek lake offers 2 18 hole golf courses with another under construction as of 2007. Wisp golf course was recently named one of the "100 Must Play Courses of the Mid-Atlantic" by Washington Golf magazine. The Oakland golf club 18 hole course hosts the annual Western MD amateur Championship. 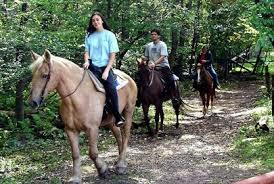 Multiple riding stables offer horseback riding on trails 7 days a week. They provide many varieties of horses for novice to experienced riders. 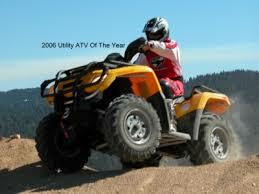 Deep Creek Lake has many off road trails available and ATV's for rent. Lakeside Creamery and Katies soft serve ice cream are a fantastic summertime treat. Tell Anthony, Rick from Cloud 10 referred you! Fun Unlimited is one of 3 arcades at the lake but by far the biggest and most affordable! There are 97 games all set to free play, play anything you want as long as you want! They have a working vintage museum for adults 16 and up with 30 vintage and social games from the 1950's - 1970's! Touch screens, video poker, shuffleboard, rifle gallery games, shuffle bowlers, pitch & bat pinballs and ball bowlers 16' long! 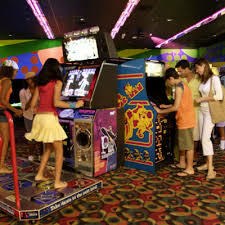 There are 67 more games for all ages on the lower level including 11 pinball machines, 28 racers, shooters, skee ball, flight simulators and so much more. Food is spectacular and the facility is sparkling clean. It is also BYOB! Beer & Wine only, cans & plastic only, no bottles and no liquor. This is a must visit! There are dozens of great little antique shops in Deep Creek. Englanders in oakland (15 mins) offers some great values. 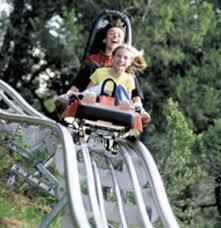 The WISP mountain coaster is only the 4th of it's kind to built in the US. A unique coaster that allows the user to apply brakes if they feel the speed is too much. It's a great ride for any age. There are 12 MassageServices and 6 Spas serving Deep Creek. There are also mobile massage therapists that will travel to the property to administer the massage. Here is a video someone took of the WISP mountain coaster. Deep Creek Lake offers a couple places to enjoy a drink and listen to music, one of which is Black Bear Tavern which is walking distance from the property. You can see it from the deck in the winter. They have live bands friday and saturday nights. The Honi Honi is the place to be in the afternoons during the summer with their lakeside dock and tropical drinks.